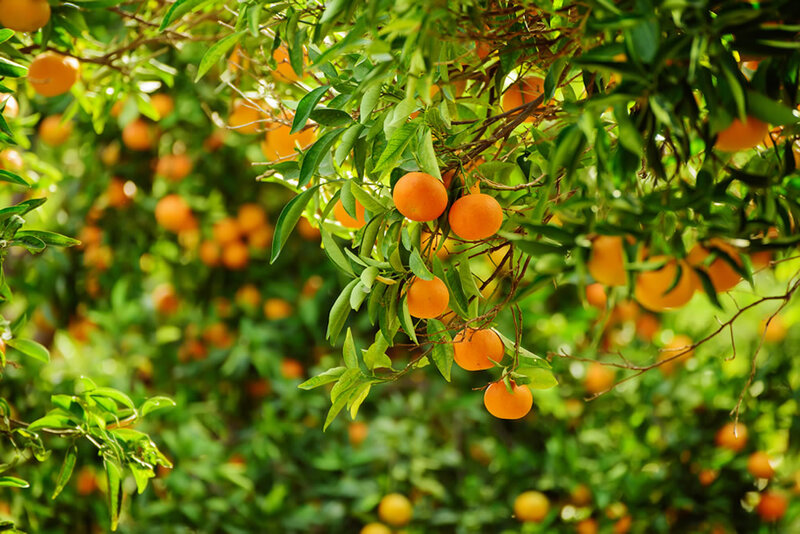 Accredited by National Seed Health System (NSHS) and California Crop Improvement Association (CCIA) for certain seed health tests, the lab is also approved by California Department of Food Agriculture (CDFA) to receive samples of quarantine nature. Last year, this burgeoning company moved to a new, larger location and built a 10,000 square-foot lab in Pleasant Grove, CA. Today, they test more than 15 types of seeds, including peppers, melons, lettuce, squash and even tobacco. 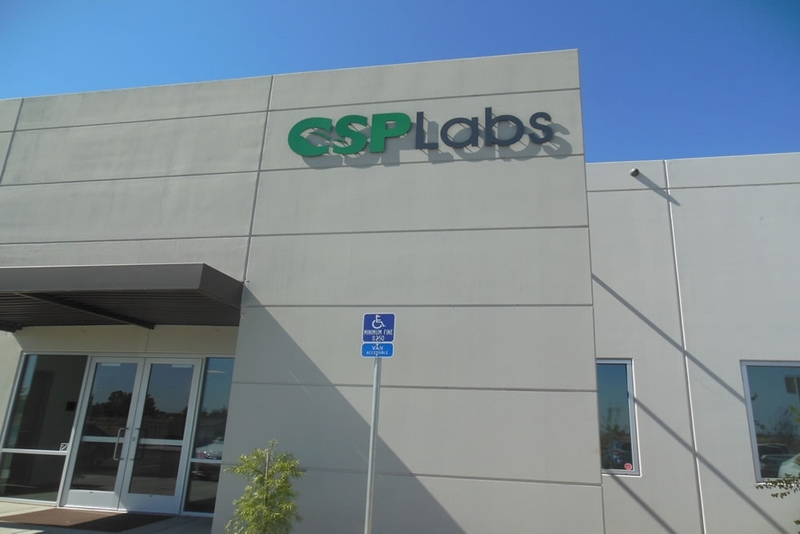 CSP Labs employs 24 full-time people and 10 part-time people and is well-known for highly accurate testing using the world’s latest techniques and cutting-edge systems. CSP Labs operates and maintains four separate labs: Seed health; plant health; seed germination and genetics. Third-world countries greatly value CSP Lab’s vast knowledge, expertise and accuracy, because without proper, healthy seeds they obviously can’t grow food for their inhabitants. Sandeep Randhawa is a Seed Help Lab Manager at CSP Labs. He works in every capacity within the lab, but focuses on testing seeds for diseases and getting them certified for use by farmers throughout the world. Last year, CSP Labs purchased four 36’ by 96’ greenhouses from Agra Tech, Inc., one of the world’s leading manufacturers of commercial greenhouses and a leading expert on greenhouse growing techniques and systems. 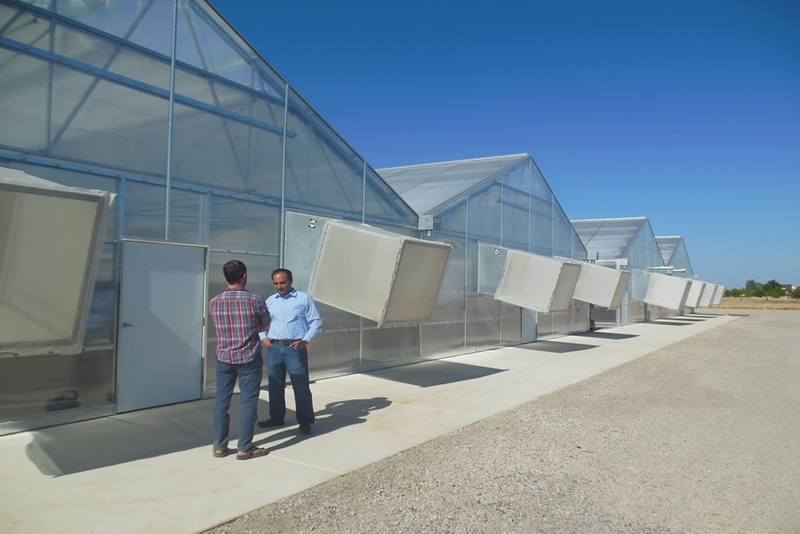 CSP Labs acquired the Agra Tech greenhouses to provide support for its seed testing efforts and be able to demonstrate the work they’ve performed on a wide range of seeds, to make certain diseases are controlled and won’t spread when planted by farmers. For more information about CSP Labs, visit their web site at: www.csplabs.com.